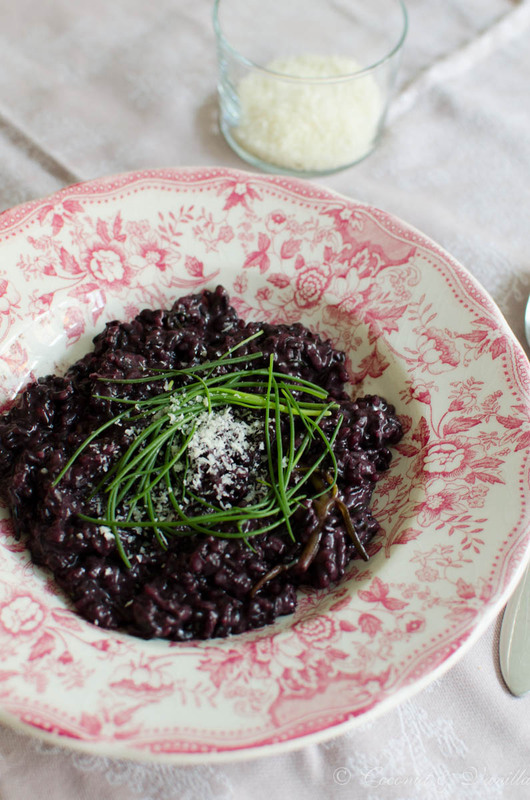 This risotto with black rice from the po valley and saltwort (barba di frate) is full of Italian ingredients and flavours and you might as well find it on an Italian menu. I just got inspirated from what I had at home at that moment! The black rice is also perfect for other rice dishes. I picked it up in a deli named Eataly. You already might know Eataly from New York or London. Lately they’ve also opened some shops in Italy, like Milan or Florence. Funnily they’ve opened also a branch in the town of Forli. Probably this also surprised some of the residents there. The shop has 5 floors full of Italian delicacies from small producers. Some stuff is expensive, other is quite cheap (at least for my German mind 😉 ). It’s worth to buy rice, olives and fish here. Pasta is also very interesting, but not on the cheap side. They also have a large offer of Italian wines and we also enjoyed a good advice in proper English there (yes, that’s something special in Forli!). Unfortunately it is not possible to try the wine there. If you like you can also have dinner or lunch there. They have two restaurants, a wine bar and an ice cream parlour. The food is ok (although the food on the neighboured table didn’t look so nice), but you can eat much better elsewhere (at least in Forli) for a smaller price. Sure it’s something special to dine in a deli, but it also very loud and you feel like being on show. The saltwort on the other hand I bought in the supermarket. As I cannot find saltwort at home I had to buy it there! It’s not only great in this risotto, but also perfect with long pasta! Peel and dice the shalott finely. Melt the clarified butter in a saucepan on medium heat. Sauté the shalott in it until golden. Add the rice and sauté for another minute or two. Add the white wine. Cook until the wine has evaporated, whilst stirring every now and then to prevent the rice from sticking to the bottom of the pot. Then add the stock, a cup when the previous cup has evaporated whilst stirring and cooking. Continue until the rice is al dente. In the meantime chop off the roots from the saltwort, rinse it and spin it dry. Cut in pieces (about 7 cm long). When the rice is cooked al dente stir in the saltwort, as well as the butter and parmesan. Remove from the heat. Close with a lid and let it rest for 2 minutes. 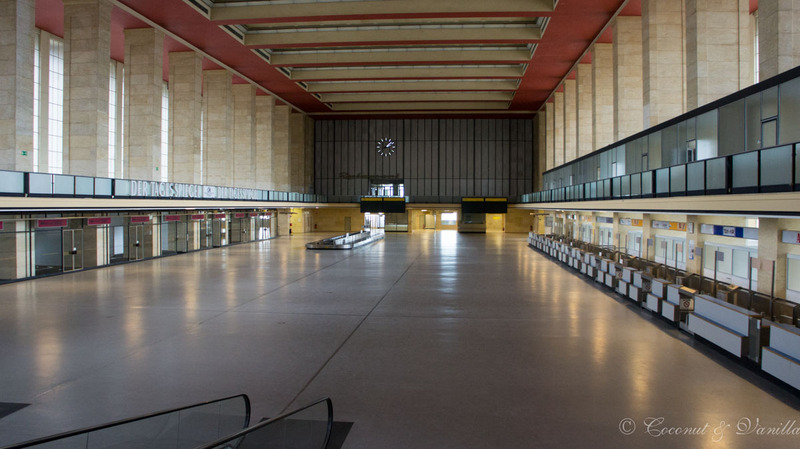 Tips for Berlin – I love Berlin! wenn du an schwarzen Reis aus Italien kommst unbedingt zuschlagen! Das Risotto war sehr lecker, aber ich kann mich vorstellen, dass man damit noch viele andere leckere Gerichte zaubern kann :). Oh, wie schön – ich liebe Barba di frate! Hier bekomme ich ihn leider nur (überteuert) auf dem Viktualienmart. Da jedoch auch im Sommer ein Eataly nach München kommen soll, bin ich gleich doppelt gespannt – zum einen, ob ich den Mönchsbart dann bald auch dort bekomme und zum anderen auf das Konzept an sich (ich habe in den Laden in New York nur ganz kurz reinschauen können). Immerhin würdest du ihn bekommen auf dem Viktualienmarkt ;). 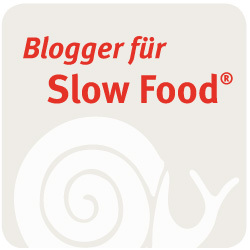 Ist ja klasse, dass es bald auch einen Eataly in München geben soll! Bin gespannt, ob die Auswahl auch so riesig sein wird! Mir hat er in Forli schon sehr gut gefallen.